●Our Admissions Coordinator will facilitate a smooth transition from the hospital to our center and will guide you through any related paperwork. ●Our Dietary Manager oversees the provision of delicious meals, which are designed to strengthen the body and please the palate! ●Our Social Services Manager will aide you in providing a smooth transition home and facilitate any community services you may need. ●Our Business Office Manager will guide you through the insurance process and answer any financial questions you may have. ●Our Activities Director keeps our residents active with creative activities and events both in and out of the facility. 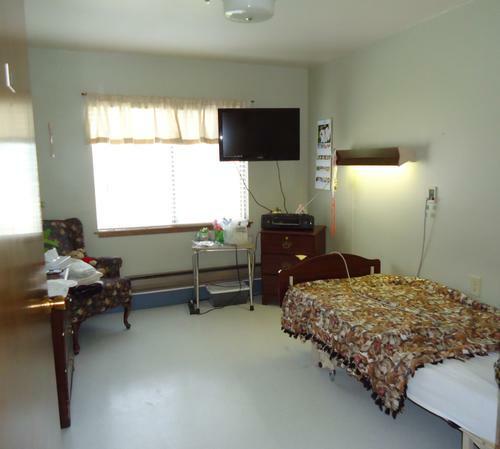 Selah Convalescent has 39 beds, all Medicaid and Medicare certified. Most rooms are double occupancy. 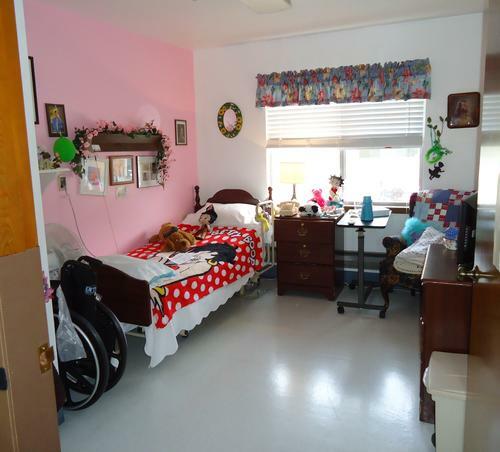 There are 9 private rooms. Tours are available on request and may also be scheduled for a specific time with Social Services staff.